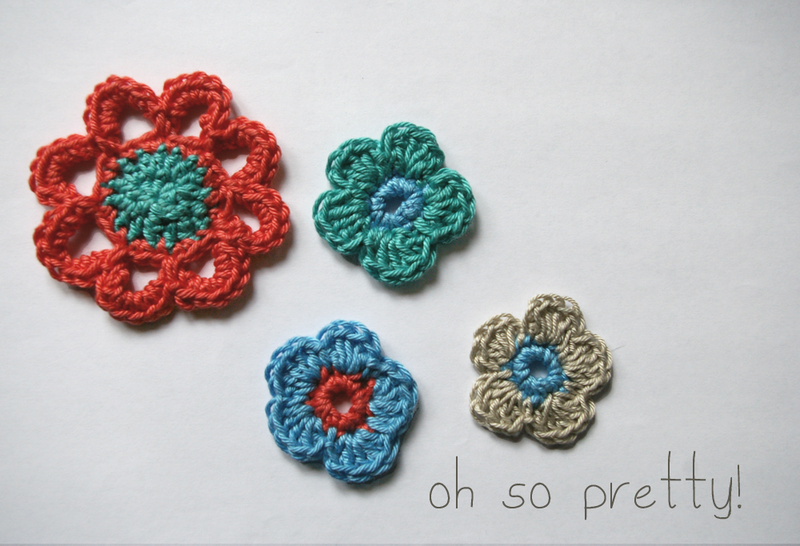 I am a massive fan of Emma Lamb’s crochet flower garlands, I love her colour combinations and how dainty and sweet they look! 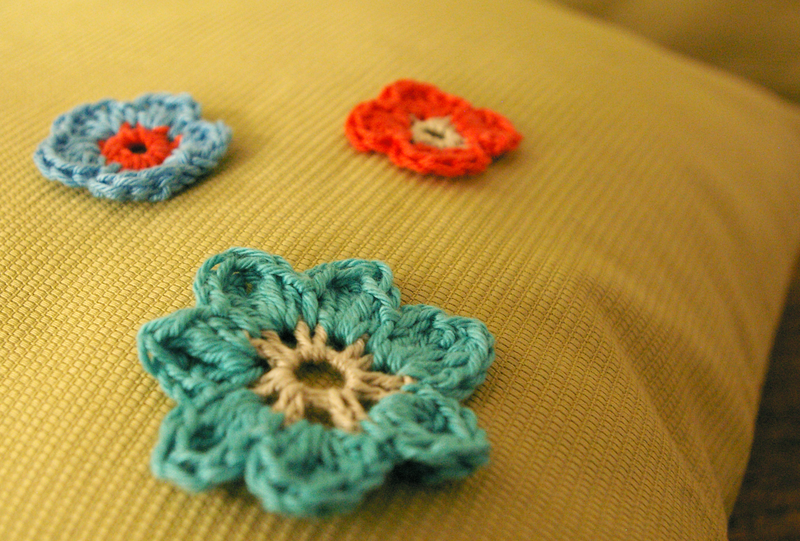 So I was rather excited when I saw her pattern featured in Mollie Makes, and attempted some flowers of my own- using my recently purchased brightly coloured cotton. 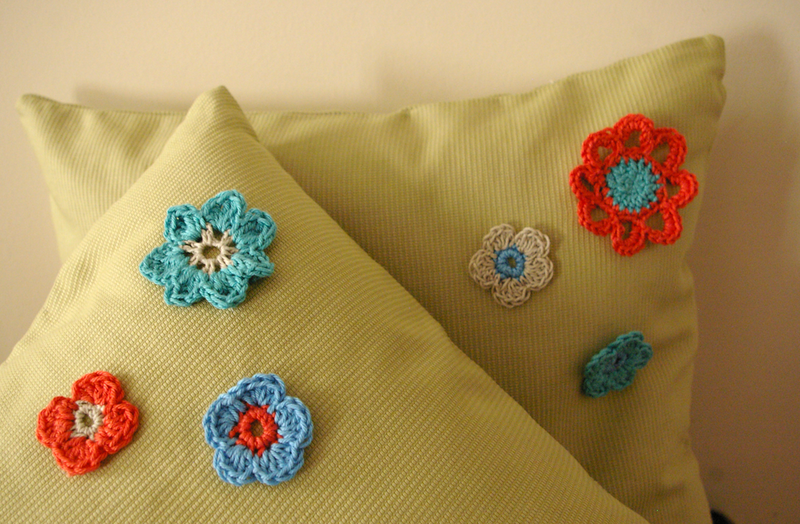 Of course I didn’t know quite what to do with a garland so I decided to sew my flowers onto cushion covers instead. 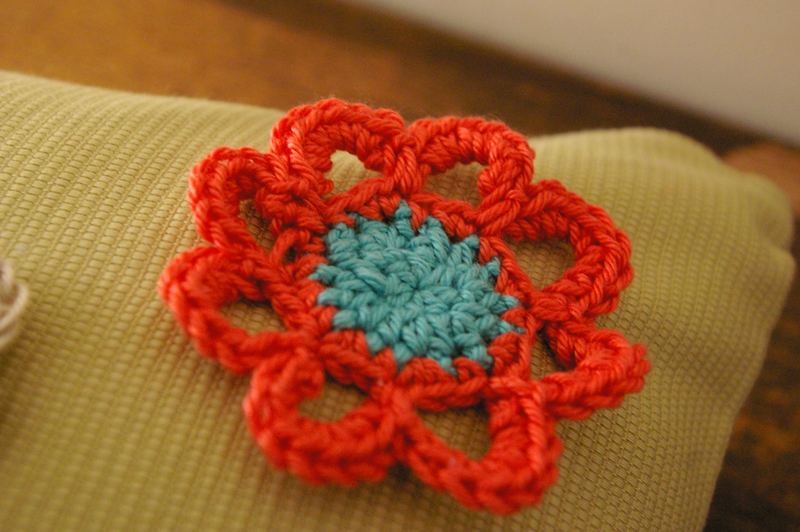 Crochet applique est tres magnifique! 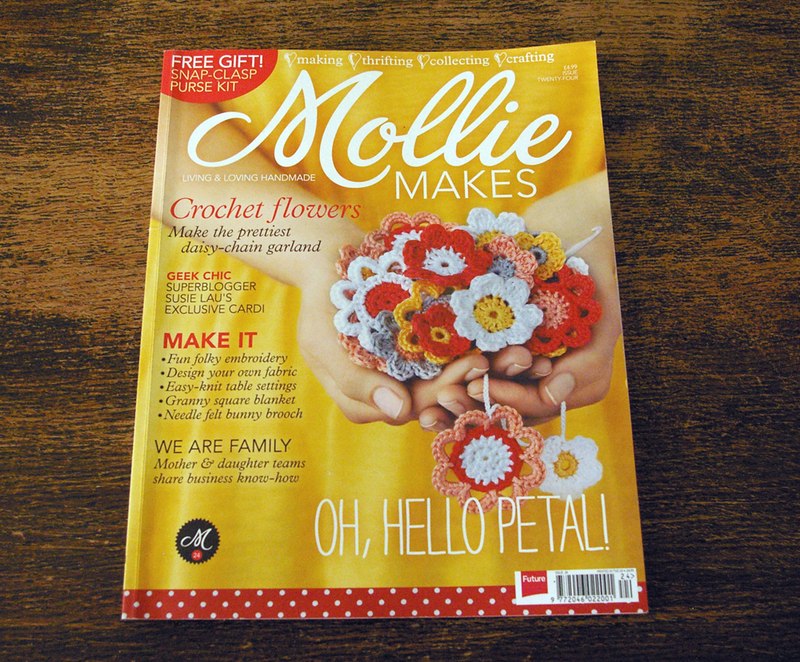 This entry was posted in crochet, sewing and tagged Crafts, Crochet, crochet appliqué flowers, crochet flowers, emma lamb pattern, mollie makes. Bookmark the permalink. ← all things bright and beautiful! I really enjoy your blog so I am nominating you for the Liebster Award. You do not have to participate but I love the idea of sparking creativity in someone and you have certainly caused me to think in new ways. Thank you!